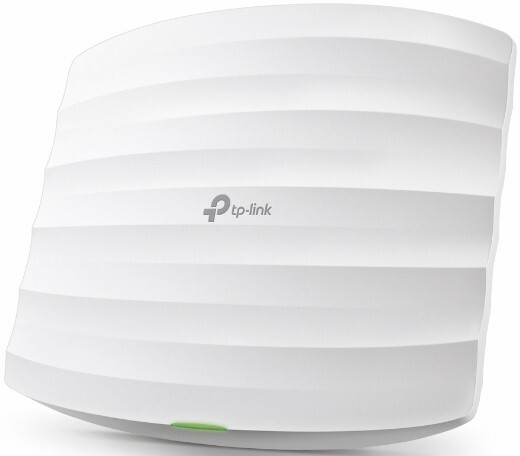 This Finder is for non-routing wireless Access Points. 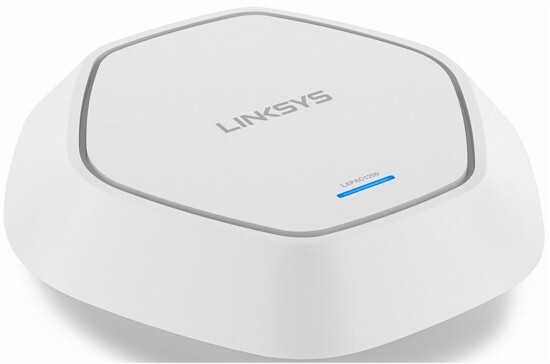 Use the Router Finder for Wireless Routers. Use the Wireless Adapter / Bridge Finder for those products. 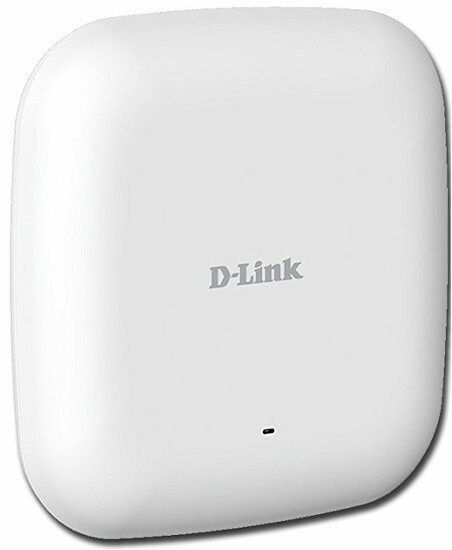 Lower cost 2x2 AC1200 class PoE-powered cloud-managed access point. 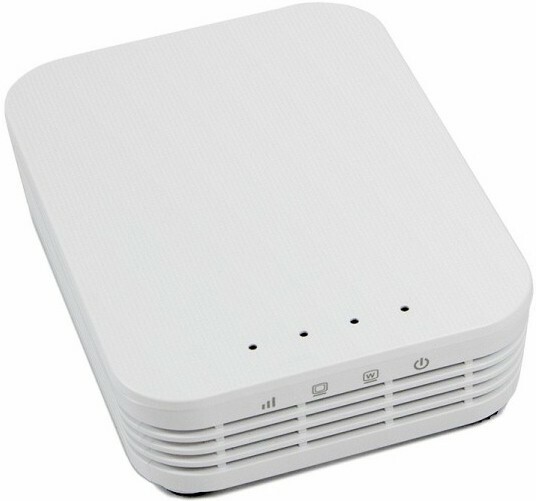 Inexpensive Qualcomm-based AC1350 class dual-band PoE-powered access point.